A “pediatric dentist” is a specific designation that is awarded to an over-all dental office once they have completed additional training and went to additional classes on the subject under the restrictions of an accredited dental college. 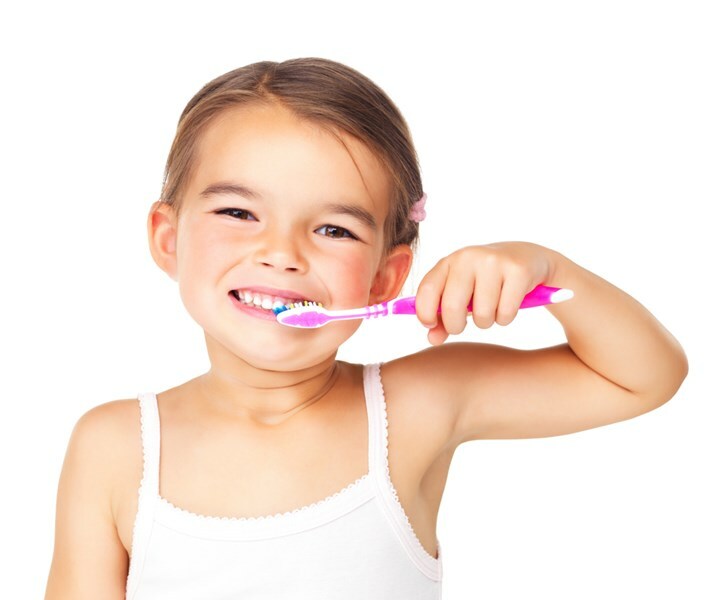 While many dentists will work with children as there is no regulations in many states that prohibits them from doing so, pediatric dentists are specialists in the field of children dentistry. In many cases, the public may not understand what makes dentistry for children different than dentistry for adults. 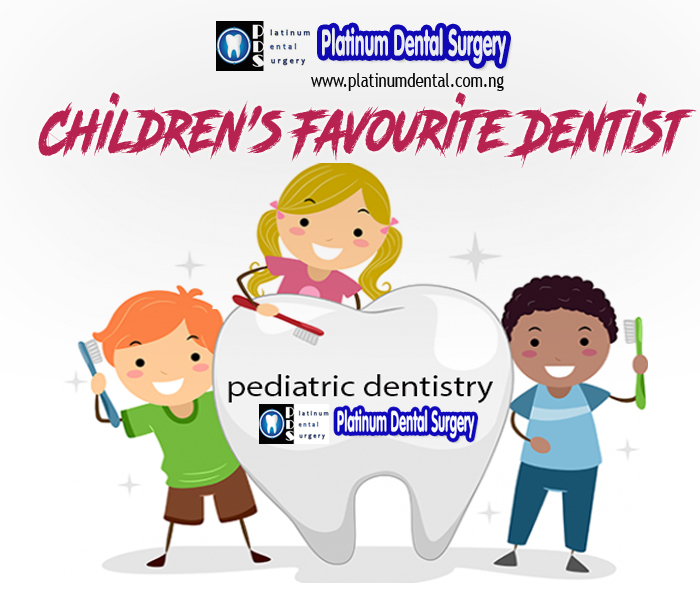 Children have special needs with regards to caring for baby teeth. Many parents do not understand that it is necessary to care for baby teeth the same level as permanent teeth due to the fact that they are the placeholders that will determine how straight and strong the permanent teeth come in. Not only do they permit the child to enjoy hard foods, they are also creating the environment in the infant’s mouth that will determine the rest of their lives with regards to their long lasting teeth. 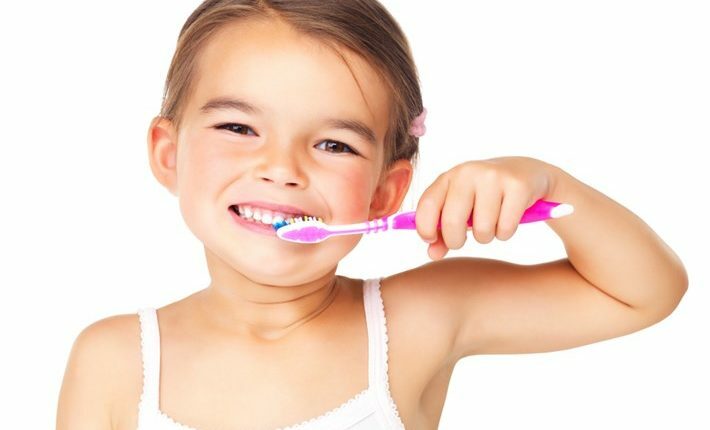 Children also have a greater propensity to get cavities in these teeth because of sugars added to their milk and foods combined with improper brushing techniques. Babies should be trained from an early age to brush their teeth, starting with parents rubbing their gums and early teeth with their fingers right up to using a toothbrush regularly. All of these necessities can be recommended by a trained pediatric dentist, but might not be addressed by a dentist without the additional training. In addition to the understanding of the special needs of baby teeth, a pediatric dentist also takes psychology classes to help them understand the mentality of a child. This will enable the dentist to utilize specific procedures that will reduce stress and fear in the child when they are brought to the dentist, and make the procedures that need to be completed have a greater success rate. Calming a child is quite different than reasoning with an adult about the need to stay calm, and the administration of drugs that will numb pain can be quite traumatic to a child. In order to assist with the child’s own experience, dentists trained in pediatric dentistry will have a deeper understanding of the way the child’s mind works.